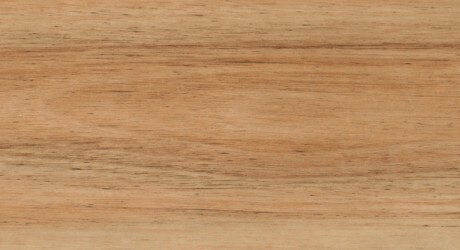 Make your mark with the stylish edge our internal timber lining boards will add to any room. 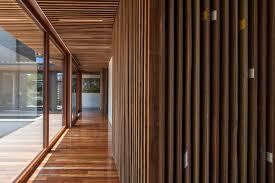 Internal timber lining boards bring a texture and tone that enhances the overall look and feel of your space. Create a bold, contemporary feature wall or choose a subtle hue to bring warmth to any indoor area. 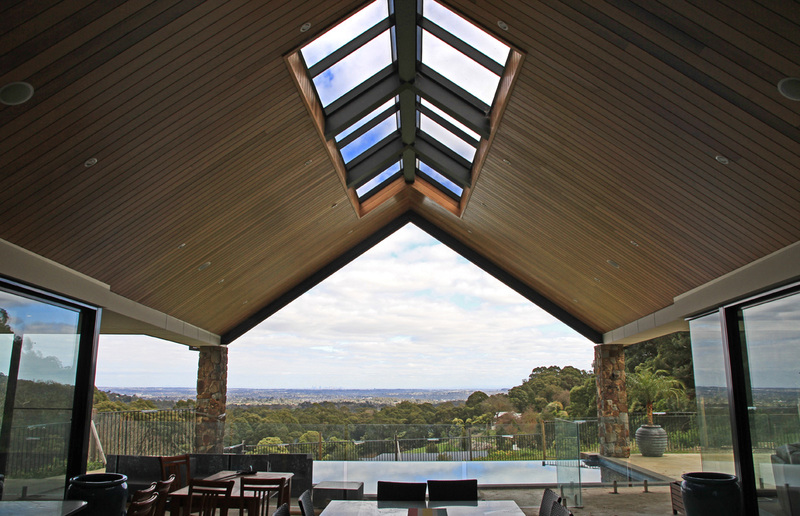 Trust us to help you find the right timber to make your individual statement. We will have your lining boards cut-to-order and ready to go so you can install them with no muss, no fuss. We are always happy to discuss your needs, so talk to our professional staff and let us know how we can help. 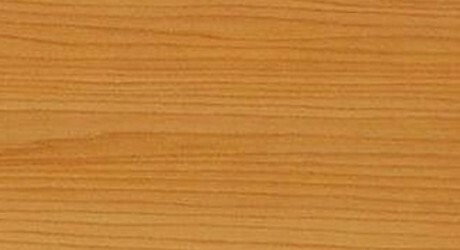 With a great variety of timbers on hand we can have your internal timber lining boards delivered to your site or ready for collection in short order. 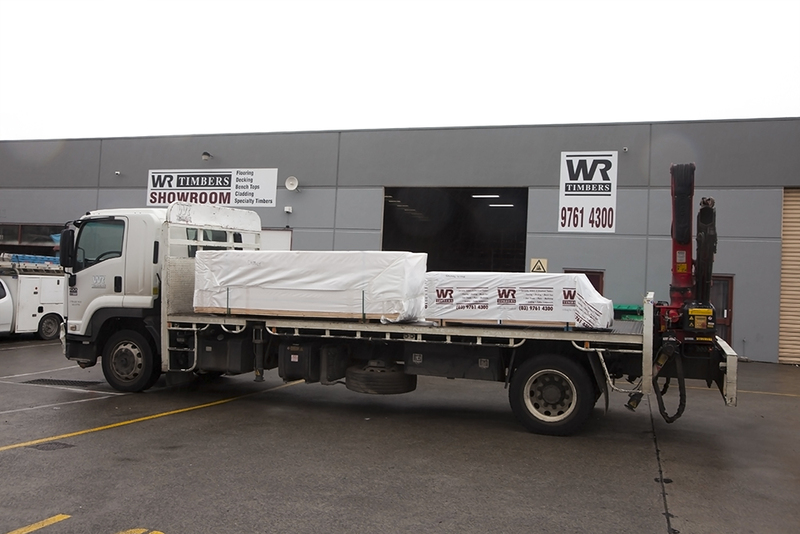 Allow us 3-4 working days and you will be ready to install. 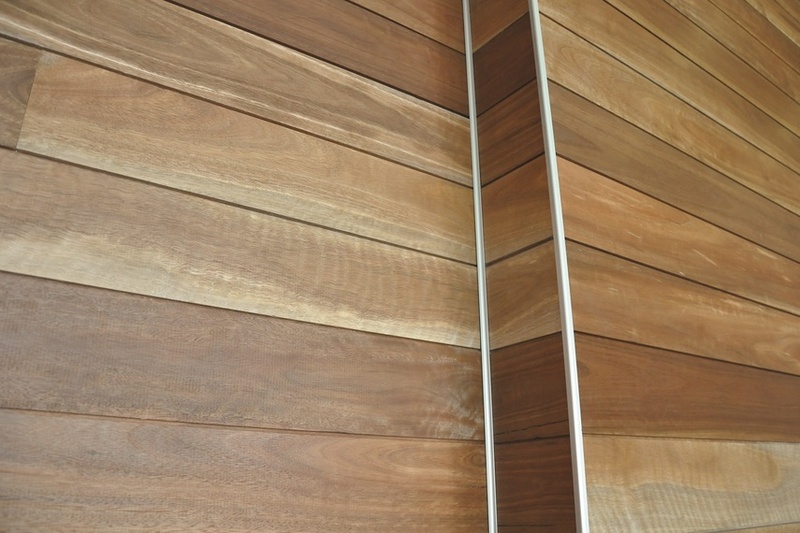 If you are looking for a point of difference in your build consider a wood feature wall. Internal timber lining boards can really bring personality and interest to any room. 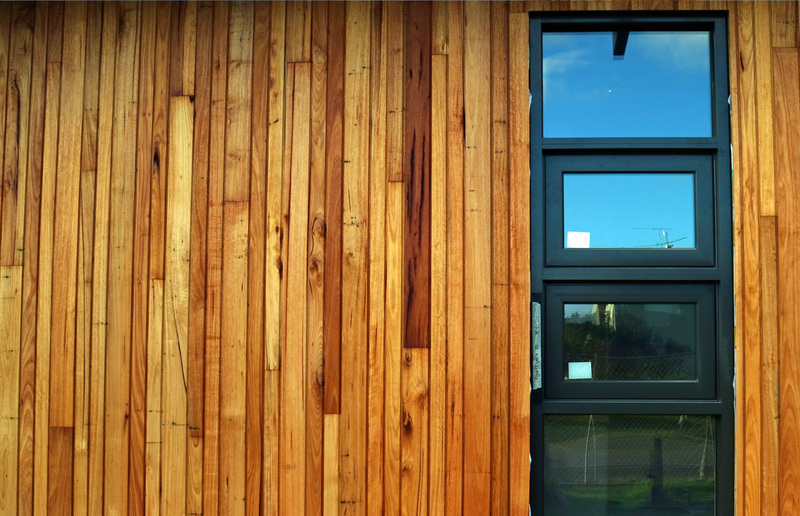 Our internal timber lining boards come in a range of forms to suit any build. 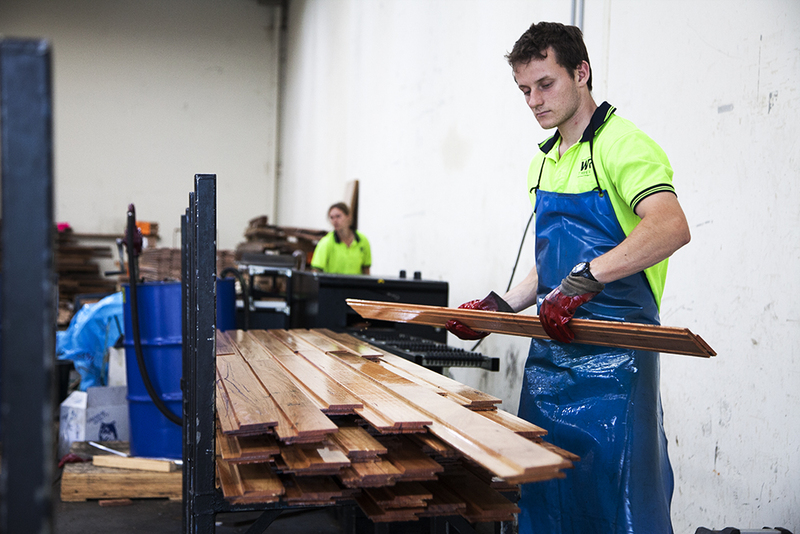 Rectangular timber sections, mouldings and tongue and groove boards are all available. 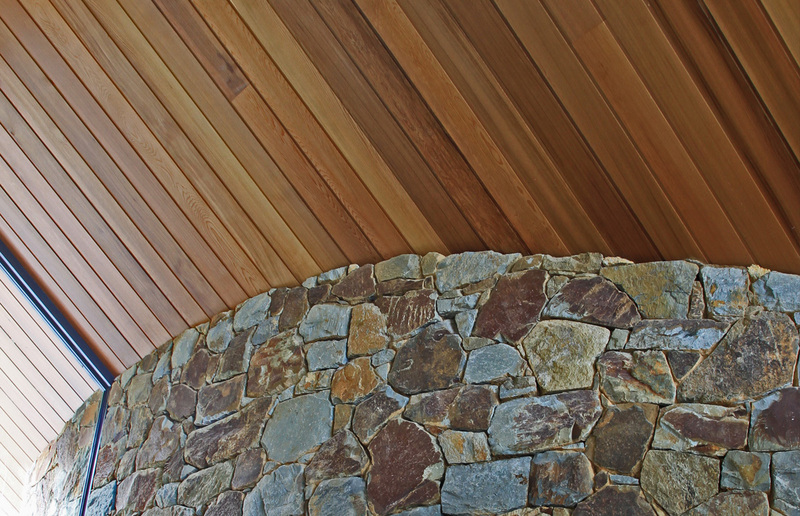 Western Red Cedar and Tasmanian Oak are standard stock lines. Other species can be supplied and machined to order. Do you machine-to-order specific timbers like mouldings? 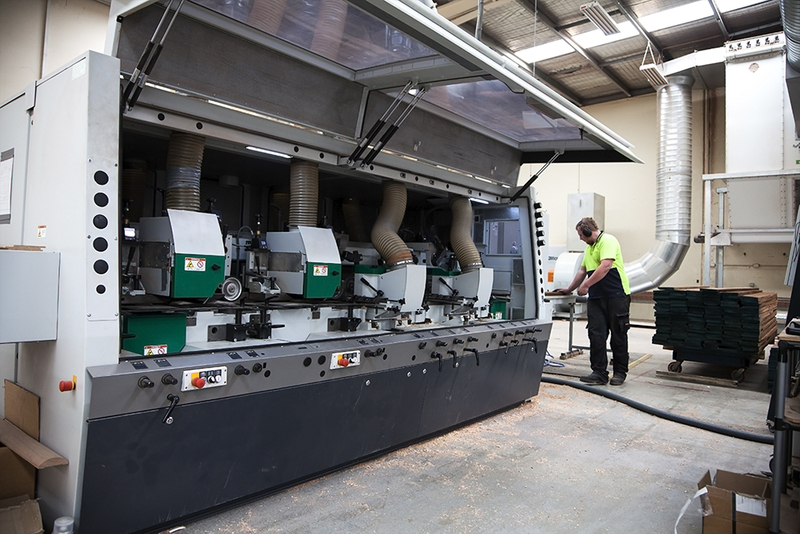 We can machine-to order just about any timber species to any shape required. Just let us know what you need.